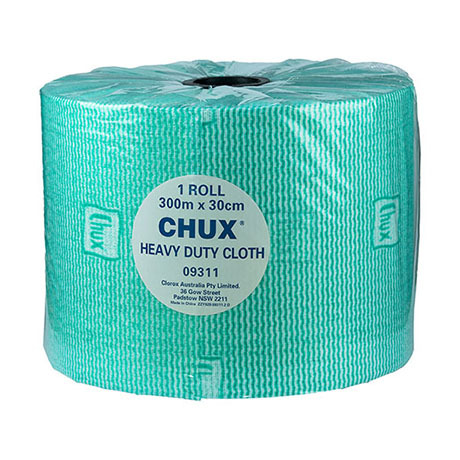 Chux® Heavy Duty grime dispersing open weave fibres that are tough and durable. Colour doesn’t release dye, leaving surfaces perfectly clean. Rinses hygenically clean.